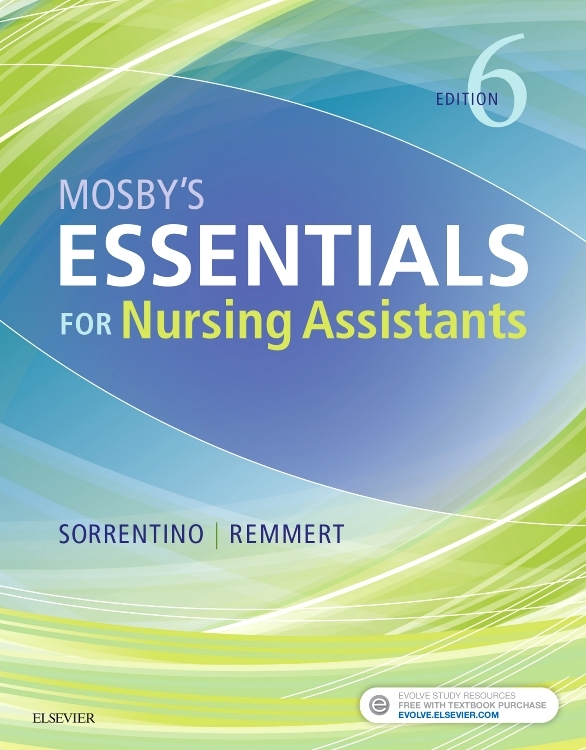 Reinforce your understanding of the essentials! 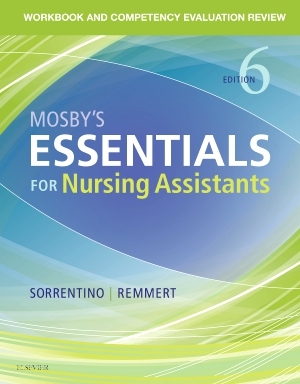 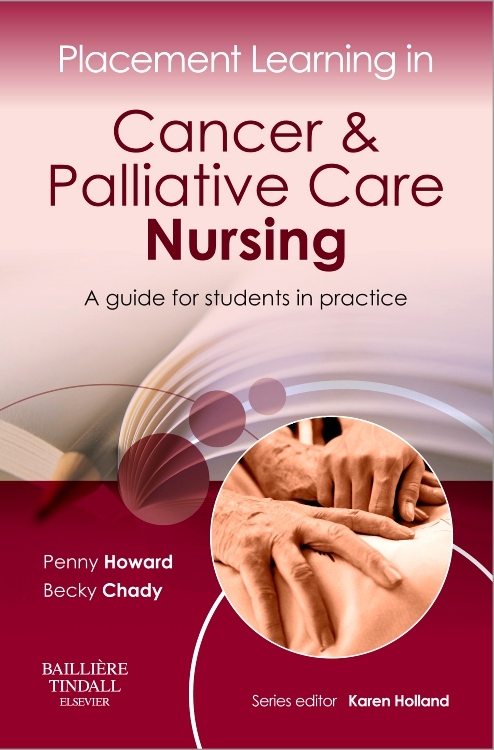 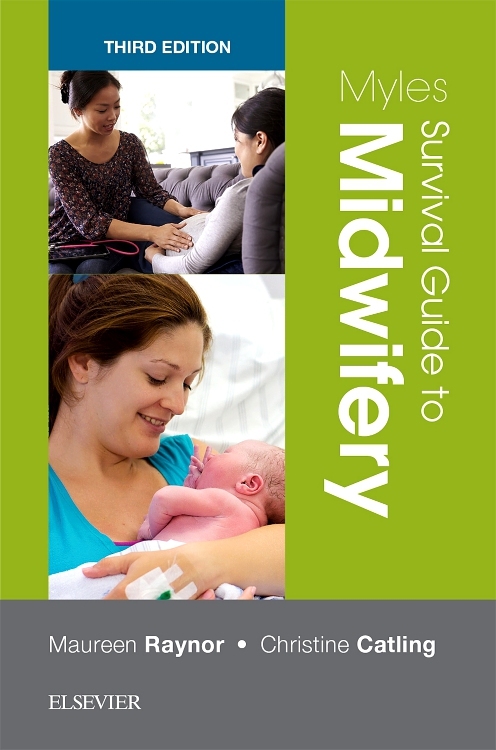 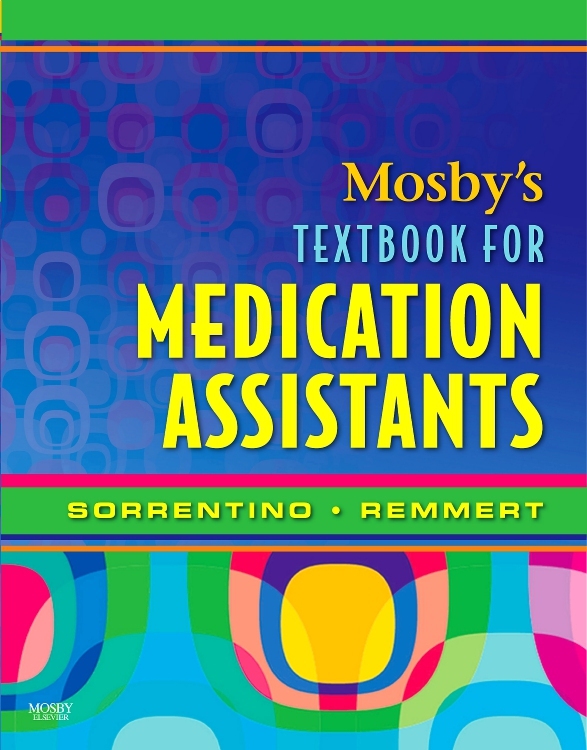 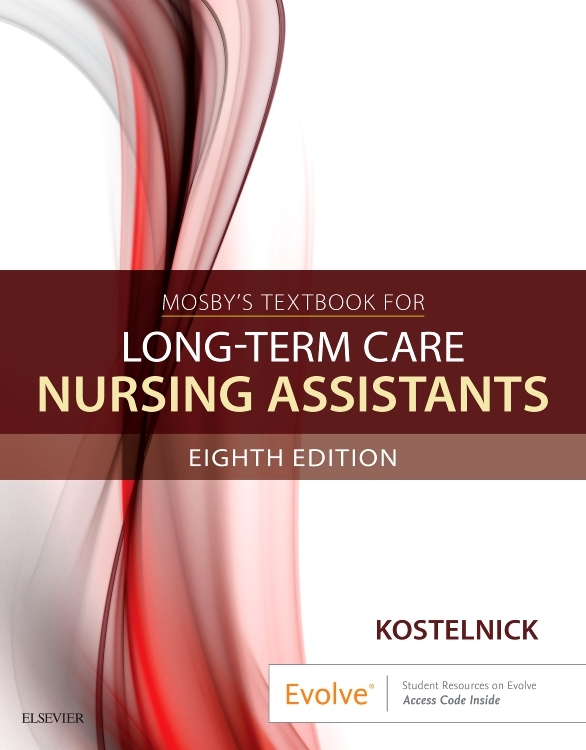 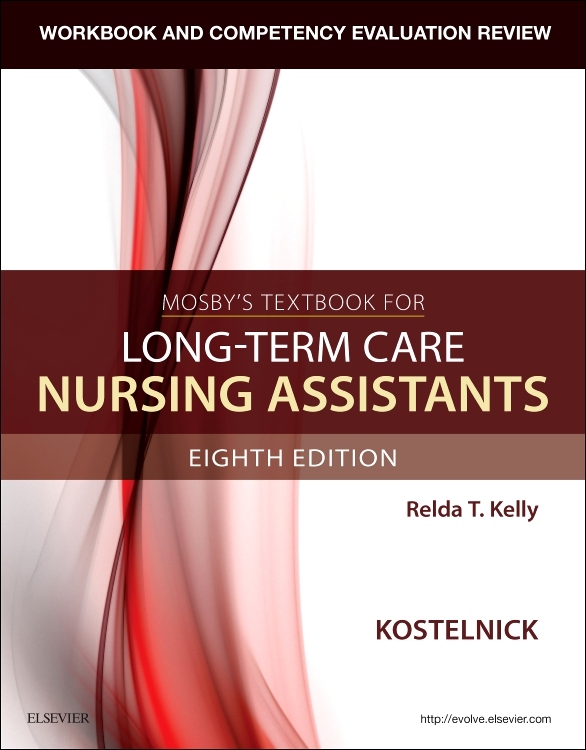 Corresponding to the chapters in Sorrentino’s Mosby’s Essentials for Nursing Assistants, 6th Edition this workbook provides a clear, comprehensive review of all the material included in the text. 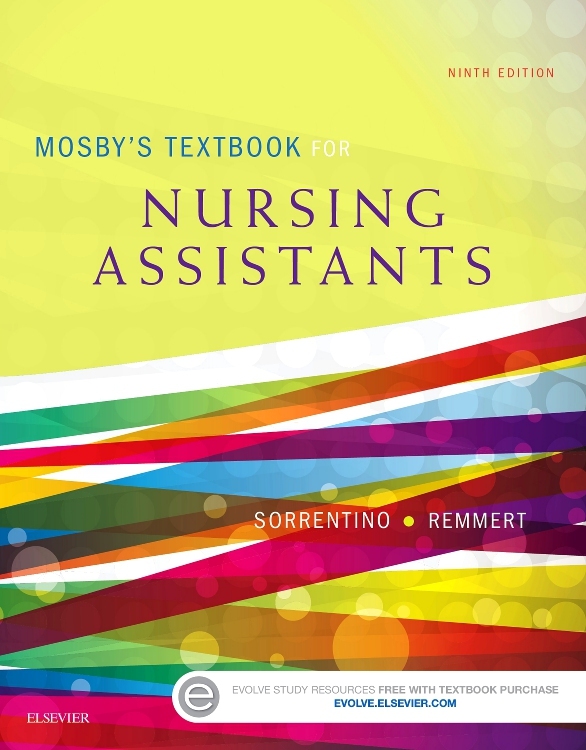 It uses a number of exercises and activities including case studies, matching, crosswords, labeling activities, multiple choice questions, and critical thinking exercises. In addition, over 75 checklists — one for every procedure in the text – help you evaluate your proficiency in skills drills. 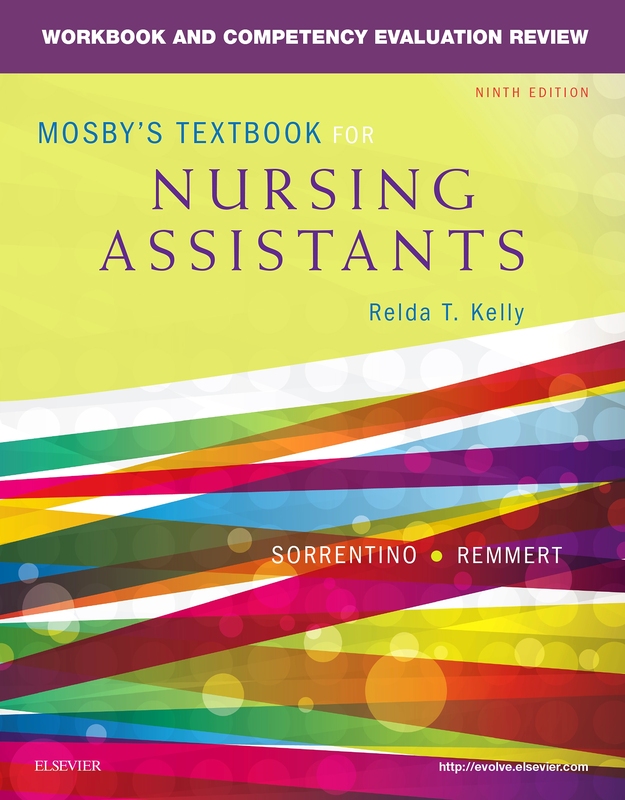 The Competency Evaluation Review section helps you prepare for the certification exam with content review, chapter quizzes, two final exams, and more!